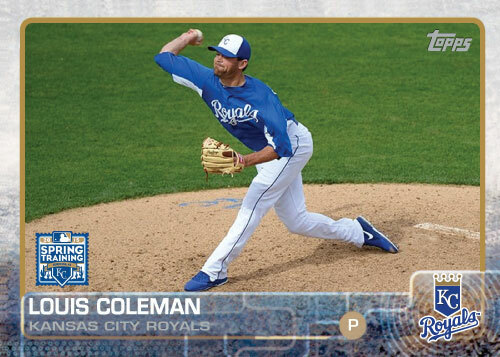 Here are a couple more re-posts of my futures game cards. 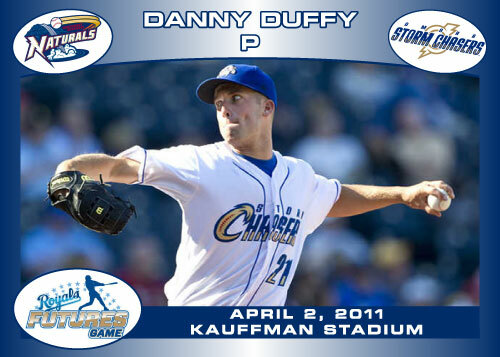 These two who pitched for Omaha in that game in early April wouldn’t have to wait very long before returning to Kansas City. 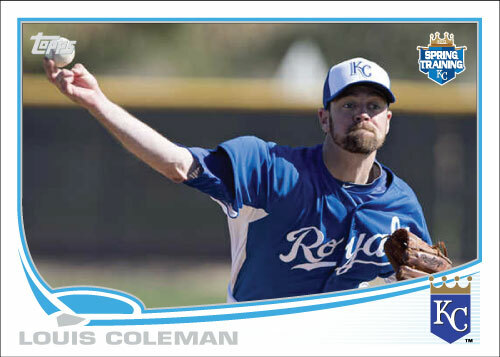 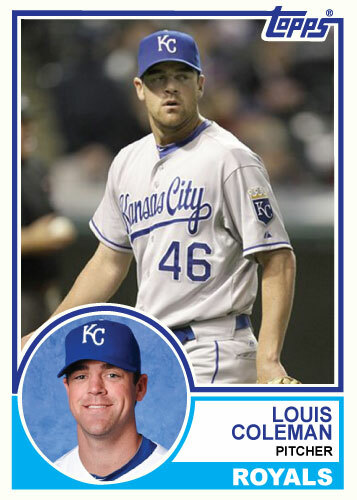 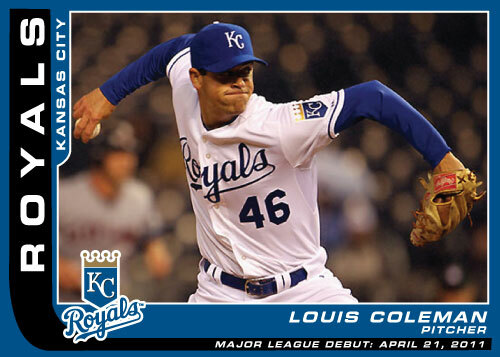 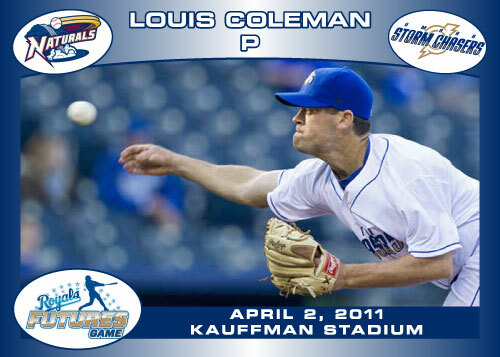 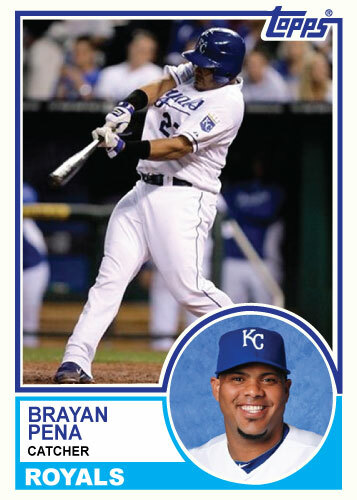 Royals reliever Louis Coleman made his major league debut against the Cleveland Indians in Kauffman Stadium. 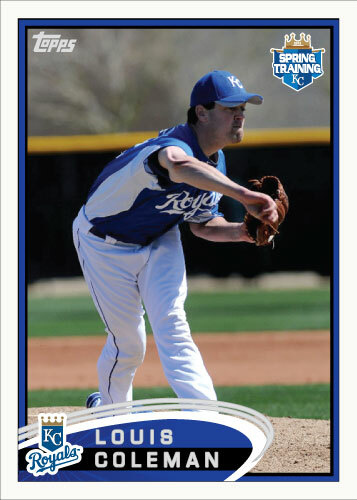 He pitched 2 shutout innings while giving up a walk and 2 hits and striking out a batter.